WASHINGTON — The United States and the European Union stepped back from the brink of a trade war on Wednesday, after President Donald Trump said the Europeans agreed to work toward lowering tariffs and other trade barriers, and to buy billions of dollars of U.S. exports, from soybeans to natural gas. The announcement, made by Trump and the president of the European Commission, Jean-Claude Juncker, defused, for the moment, a trade battle that began with Trump’s tariffs on European steel and aluminum exports and threatened to escalate to its automobiles. “We’re starting the negotiation right now, but we know very much where it’s going,” Trump said, standing next to Juncker at a hastily-scheduled appearance in the White House Rose Garden. 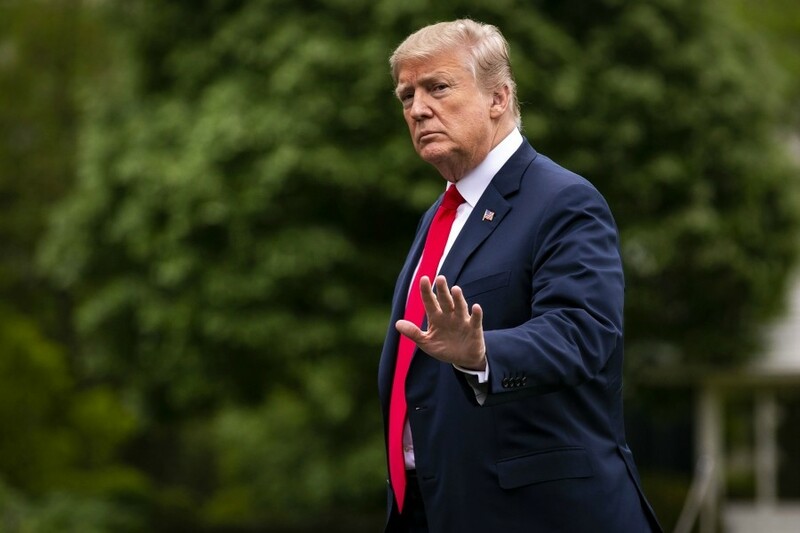 He said both sides would hold off on further tariffs, and potentially drop the existing ones, unless they fail to agree on a deal to reduce tariffs, non-tariff barriers, and subsidies to zero. It was hard to say, given Trump’s unpredictable negotiating style, if the agreement was a genuine truce or merely a lull in a conflict that could flare up again. Twice, Trump’s aides have negotiated deals with China, only to have Trump reject them and threaten further tariffs. But White House officials said the dispute with China was deeper and more difficult to resolve. The United States and the EU are also allied in pressuring China on its alleged theft of intellectual property.